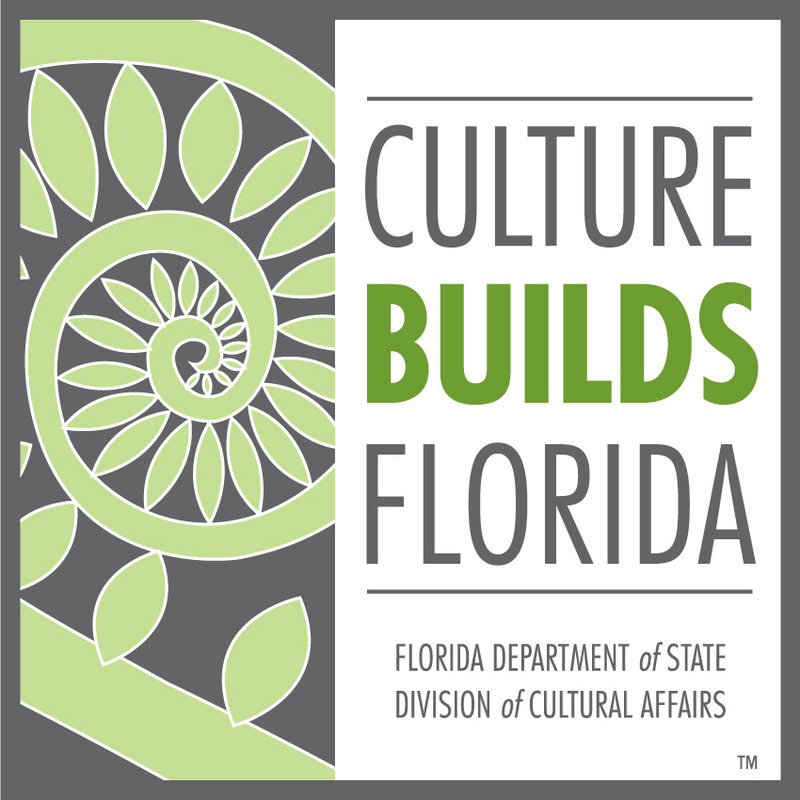 ​The West Volusia Historical Society provides interesting hands-on experiences for the youth of our community to help bring history, our shared past, to life. Learning about the treasures of the past gives children ​​a new perspective to view their lives today and to prepare for their future. 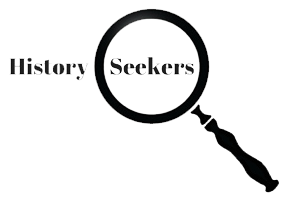 History Seekers gets children actively involved in the skills and stories that were traditionally handed down from generation to generation. Download the full calendar of events here. Please call 386-740-6813 to register your child for any upcoming program. 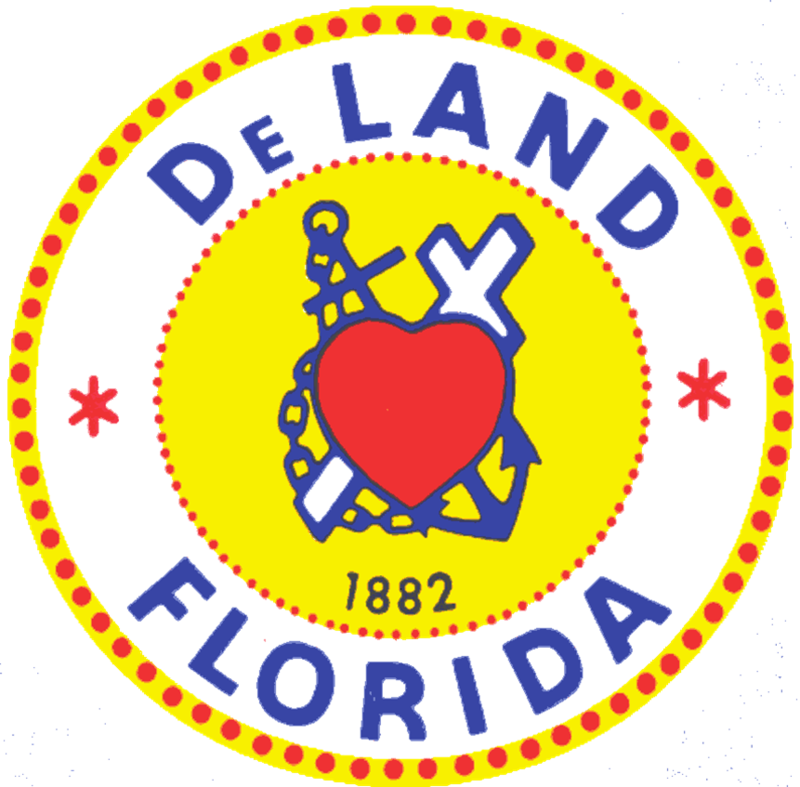 The location for these programs is the Conrad Educational and Research Center - 137 West Michigan Avenue in DeLand, unless otherwise noted. The Art of Beautiful Writing - Intro to Calligraphy. January 5 10 am - noon. As a counter-balance to our high tech lives, many children get inspired to do projects that are handmade. 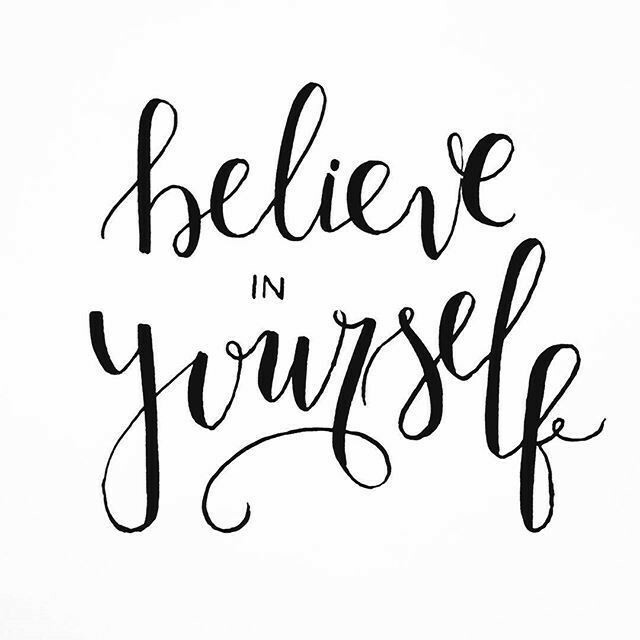 Calligraphy is not only fun to do, it engages a different part of a child's brain than regular writing. Learn how to write with a beautiful hand, similar to how our ancestors wrote. Using a modern tool, children will learn to write with a traditional flair. Discover the fun uses of calligraphy, hand make cards, make posters for school projects, create a birthday book, and see if you can read handwriting from historical documents from the DeLand House Museum. Knowing the cursive alphabet is not a prerequisite for this workshop but it helps. Children will go home with plenty of practice sheets and will complete several small projects as well. 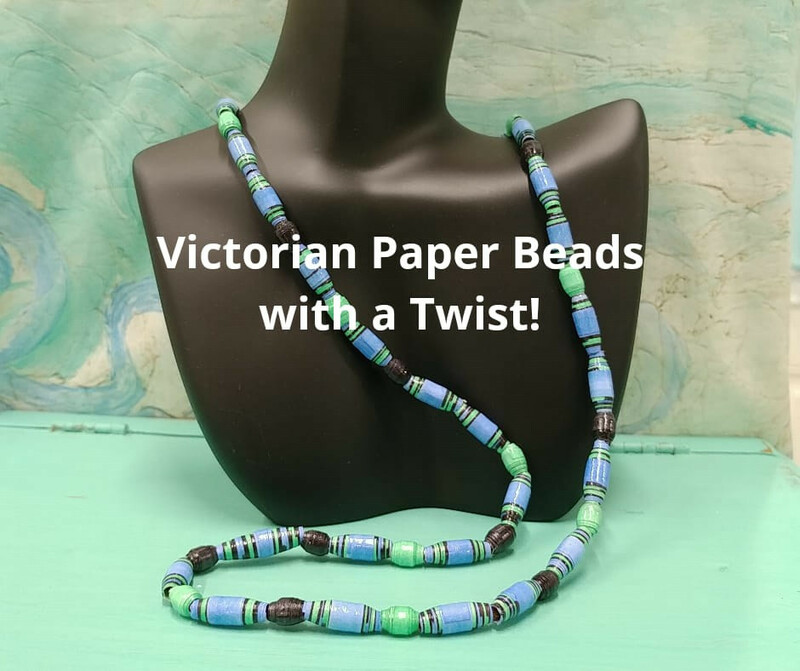 Victorian Paper Beads with a Twist. January 19 9 am to noon. Paper beads as decorations for the home began in the early 1900s and later were also used to create colorful jewelry. With simple materials of paper and glue, children will learn to create their own beads and will go home with at least one completed bracelet. Be prepared: this is highly addictive and your children will want to make more at home! By popular request, parents may also sign up for this workshop but MUST be accompanied by a child!